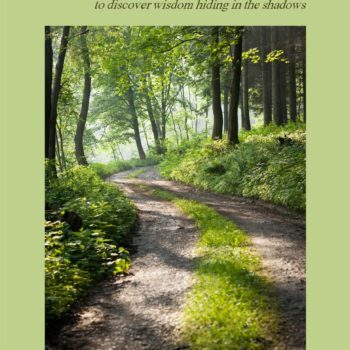 Learn many of the techniques that I use in my practice. 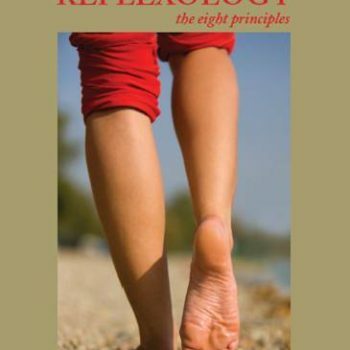 This information will be of interest to people wanting to learn more about Reflexology so they can use it in their home environment, or to those who are studying Reflexology, and would like to see how another practitioner works. 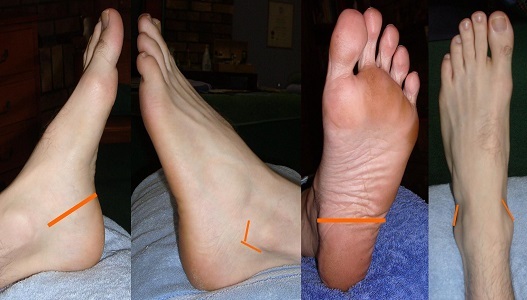 Reflexology foot charts included. Learn many of the techniques that I use in my practice. 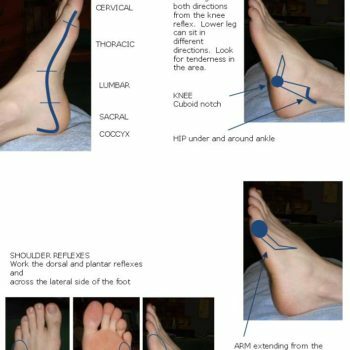 This information will be of interest to people wanting to learn more about Reflexology so they can use it in their home environment, or to those who are studying Reflexology, and would like to see how another practitioner works. ADDED BONUS: I have recently included my own reflexology charts. 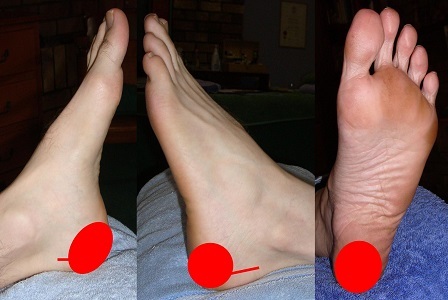 In trying to make it easier to identify the reflexes of the foot, I created 11 charts for the individual body systems. 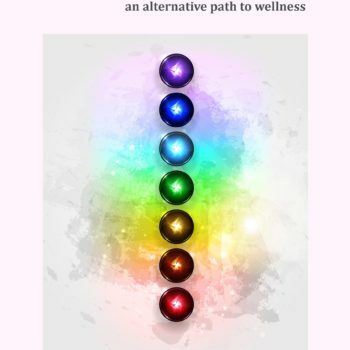 (These charts have been available, for some time, free of charge, on my FaceBook page Holistic-Reflexology, and I’ve decided to include them in this e-Book as well). 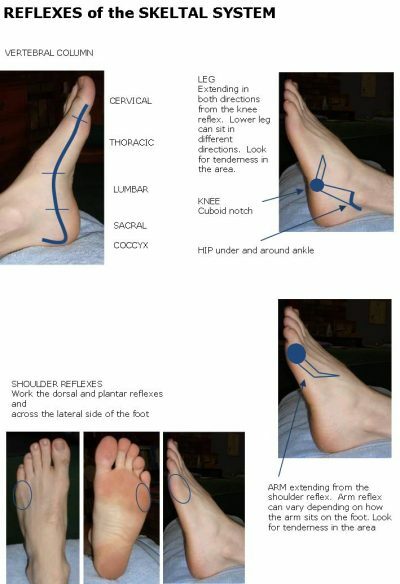 Reflexology induces relaxation. Relaxation is essential to body health.